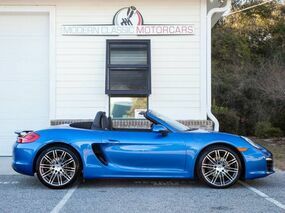 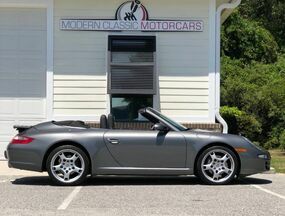 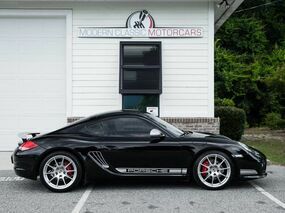 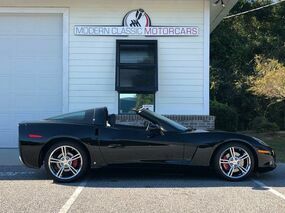 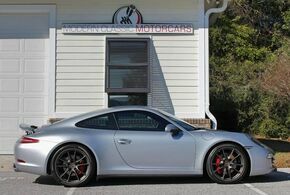 Welcome to Modern Classic Motorcars, your enthusiast and luxury vehicle store here in Charleston. 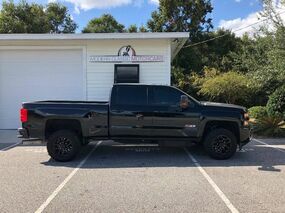 Our inventory distinguishes itself from other inventories in South Carolina, because we deal in only the finest premium pre-owned vehicles. 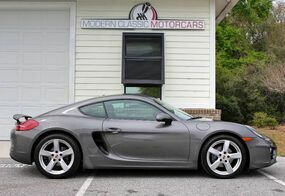 Our cars are for the enthusiasts and the luxury seekers. 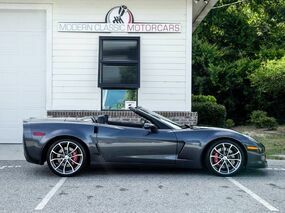 Located in the heart of historic Charleston, and only 10 minutes from the Charleston airport, we are perfectly situated for those who desire to travel for one of the unique vehicles that we have here. 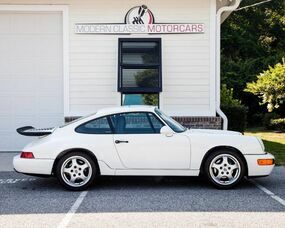 Our inventory brings friends in from miles around, and we are always happy to accommodate people who are looking for something different or unique from their next pre-owned purchase. 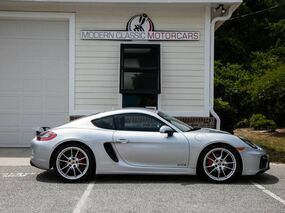 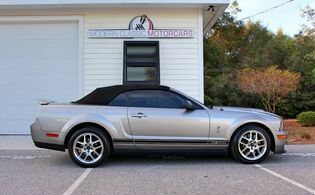 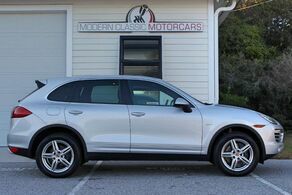 Come to Modern Classic Motorcars today, or browse our virtual inventory and see all that we have to offer.